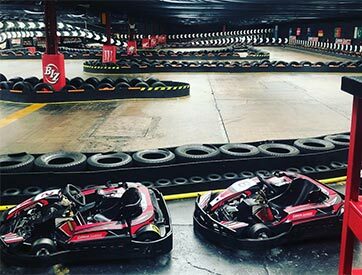 Looking to go karting in Stourbridge? 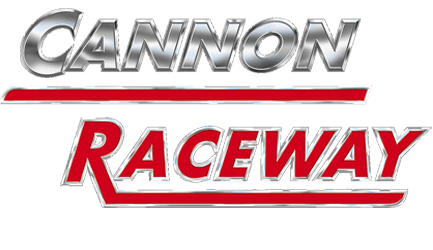 At Cannon Raceway you can put your pedal to the metal and go head to head with friends, family and colleagues on our 500-meter indoor race circuit. 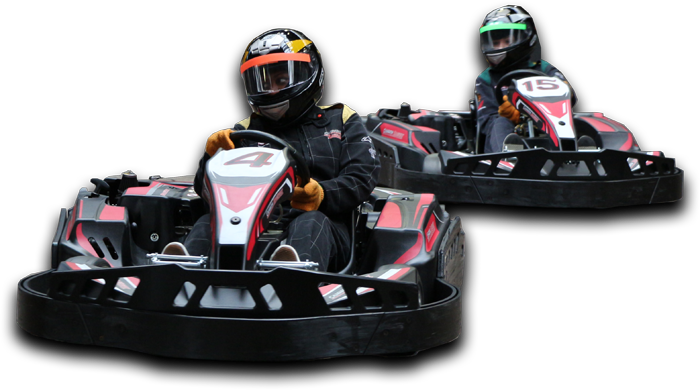 We’ve designed the ultimate track so that you can enjoy the very best go karting Stourbridge experience possible. 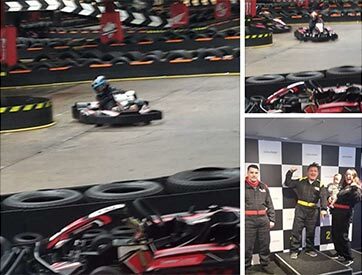 Navigate chicanes, fly around corners, rocket down straights and beat your friends to the finish line in our 200cc Race tuned petrol engine Biz karts. If you’re bored of the usual birthday parties, hen dos, or nights out, why not try something completely different. 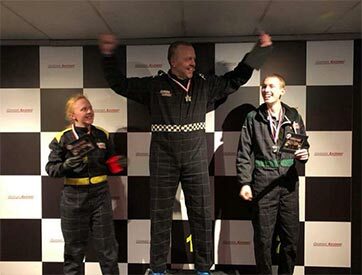 Our top of the range go karting Stourbridge services won’t leave you disappointed! We use the very latest Karting Manager timing system accurate to a 1000th of a second so that you can track progress, compare times with friends and out do yourself time and time again. 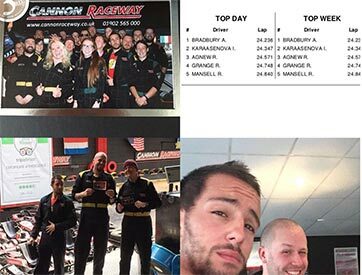 We want to ensure you that if you’re going to use our go karting Stourbridge services you have a karting experience to remember. Located in Wolverhampton we are just 15 minutes from Stourbridge Town Centre by car or 40 minutes by Bus. (for Sat Nav please use WV14 8XS). If using public transport, Take the x96 towards Dudley changing to the 126 at Wrens Nest estate. Get off by Coseley McDonalds on the Birmingham New Road. We are a 3 minute walk from here. Fancy trying Laser Tag near Stourbridge? We also have a state of the art Laser Tag Arena should you wish to upgrade your karting package or try something different. Our 4000 square foot multi level 3D Arena features Guardians of the Galaxy art work, swirling smoke shows and unbelievable light displays. Games are 15 minutes long and start from only £5. Accept the mission? Let us transport you into another world!